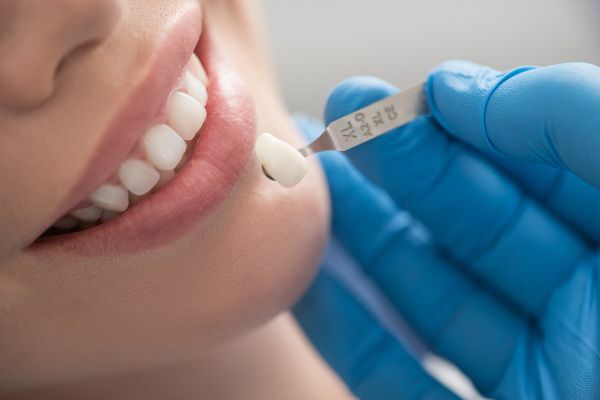 At Durango Dentistry, we use dental sealants as a way to protect teeth and prevent cavities. If you live in Durango, CO or the surrounding area, we encourage you to call (970) 422-3263 and schedule an appointment with our dental office. We can examine you and your family before letting you know if dental sealants are the right preventative care solution for your teeth. Food can easily become trapped inside the deep ridges on the chewing surfaces of the teeth. These areas can be incredibly difficult to clean so at Durango Dentistry, we prevent food and plaque buildup by sealing these ridges. By eliminating the areas for food to become trapped, the risk for cavities is decreased. Incredibly easy. 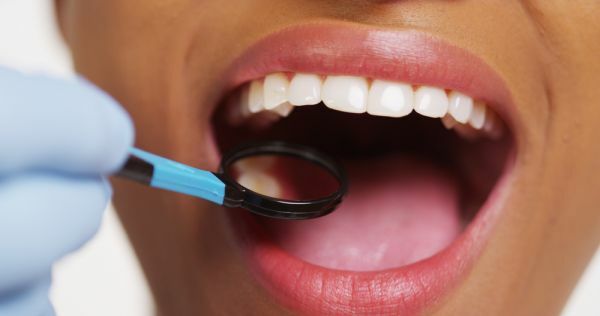 When you visit our Durango, CO dental office, we can clean your teeth. Afterwards, we will apply a gel to the surface of your teeth and let it dry. Then, we will rinse and dry your tooth again before finally placing the dental sealants. The sealant is literally painted onto the tooth and sometimes dried with a special dental light. The process only takes a couple of minutes per tooth and it is so easy that our patients are usually surprised by how quickly it is done. 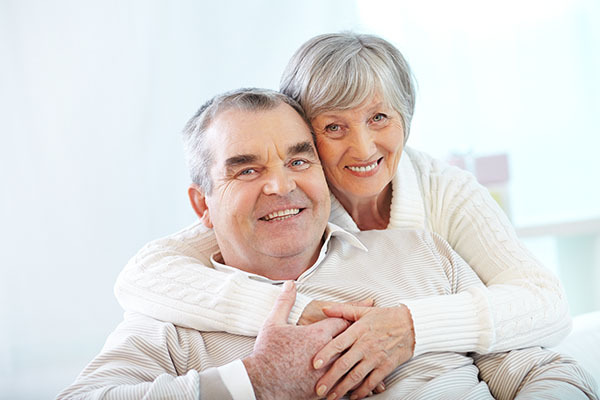 At Durango Dentistry, we have found that sealants typically last for five to ten years. They are incredibly effective but we will want to monitor them during regular dental examinations. Naturally, there are certain things like chewing on pencils or biting down on ice that can wear down the dental sealant so it is important to make safe and healthy choices regarding what is put in the mouth. If we see that they are wearing down, we may recommend that they are replaced so that you or your children can continue to benefit from this layer of protection. If you live in Durango, CO or the surrounding area, call 970-422-3263 to schedule an appointment with our dental office. 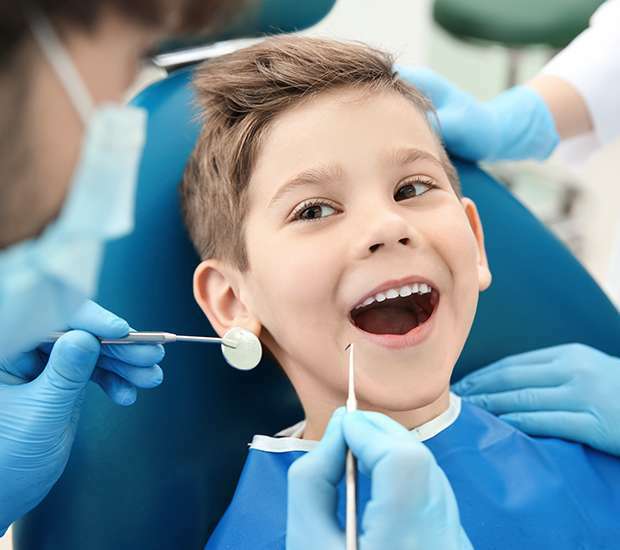 At Durango Dentistry, we can examine you and your children's teeth before letting you know if sealants are a good solution for you. We can provide you with all of the information you need to make an educated decision and to get started.